These gift ideas range from a small-batch home-brewing kit to a classic cast-iron skillet. Originally introduced in the '70s, this redesigned ceramic smoker with the recognizable oversize hood has an old-school look. Owners, who are called "eggheads," love its ability to perfectly smoke food over low, slow heat. 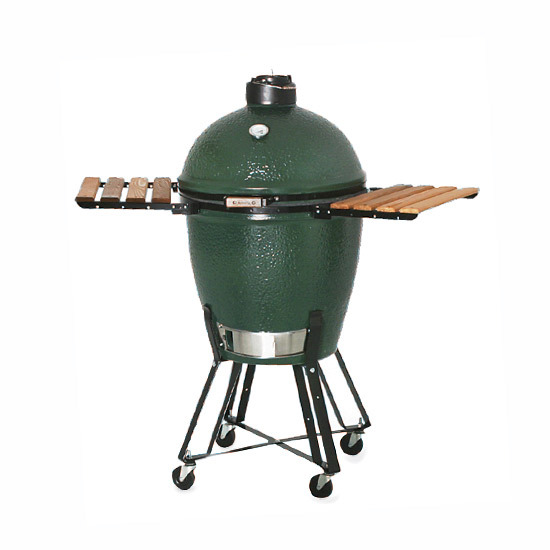 Find out where to buy at biggreenegg.com. Rachael Narins and Suzanne Griswold, the founders of L.A.-based Chicks with Knives, run a supper club, cater parties and lead classes in what they call "lost arts," like making vanilla extract. From $30 per class; chickswithknives.com. 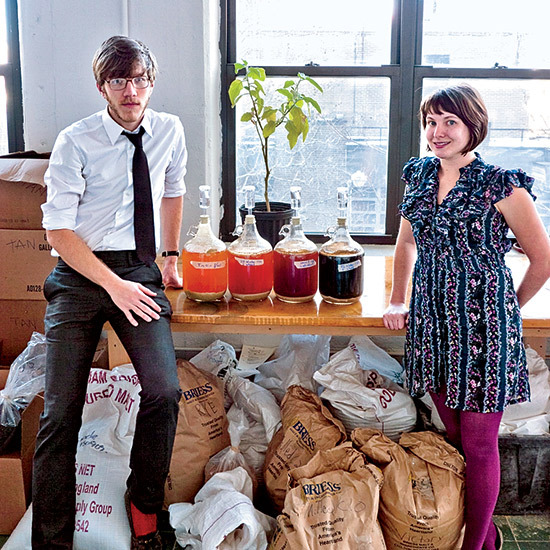 DIY evangelists Stephen Valand and Erica Shea own the Brooklyn Brew Shop, a terrific online source for small-batch home-brewing kits that include all the necessary equipment, yeast, malts and hops. Kits include flavors like the hoppy Everyday IPA and spiced Jalapeño Saison. 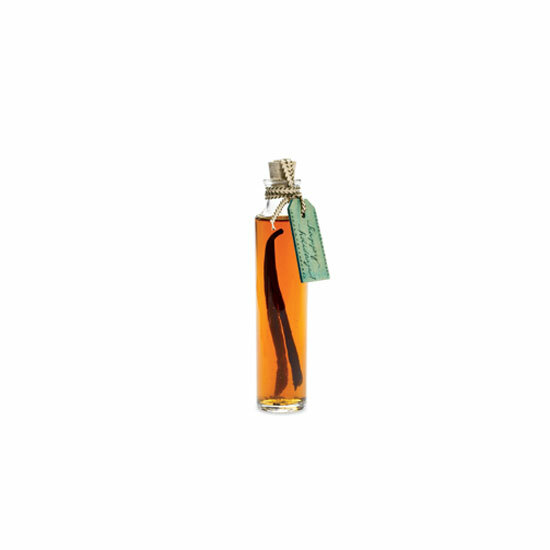 $40 for a one-gallon kit; brooklynbrewshop.com. Madeira In early America, each US city favored a different style of Madeira. 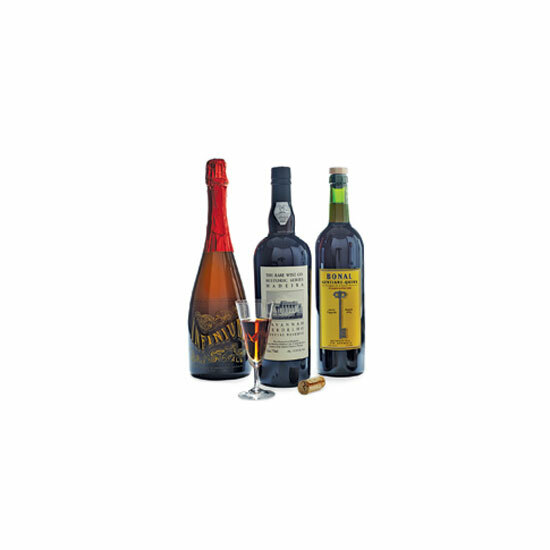 The Rare Wine Company has re-created these wines. The latest: nutty, bright Savannah Verdelho. $47. There are two kinds of cast-iron skillets: regular and enameled. Both heat evenly, if slowly, so they're great for cooking pancakes and searing meat. They're also good at keeping oil hot for frying and can withstand the high temperatures of an oven or grill. 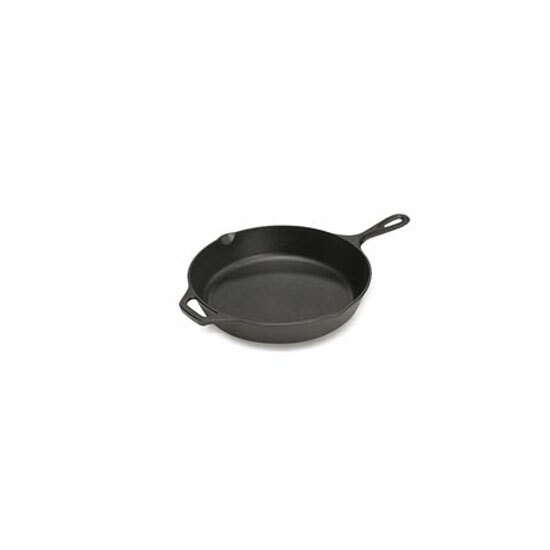 Lodge Logic 12-inch $27; 423-837-7181 or amazon.com. 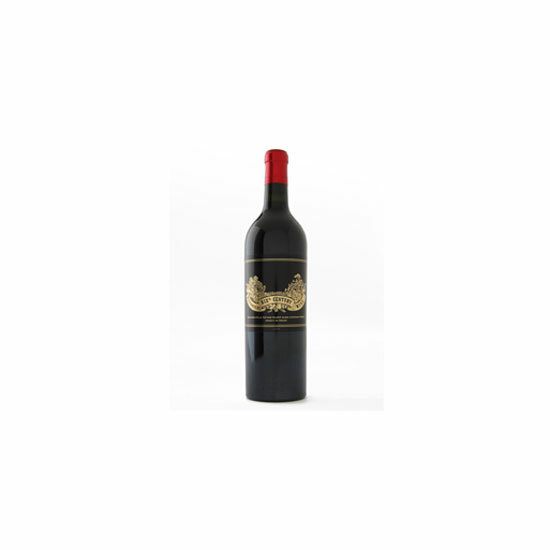 Château Palmer Historical XIXth C. Wine ($250) Executive Wine Editor Ray Isle was fascinated by this re-creation of a long-lost style of Bordeaux, from one of the region's greatest châteaus. 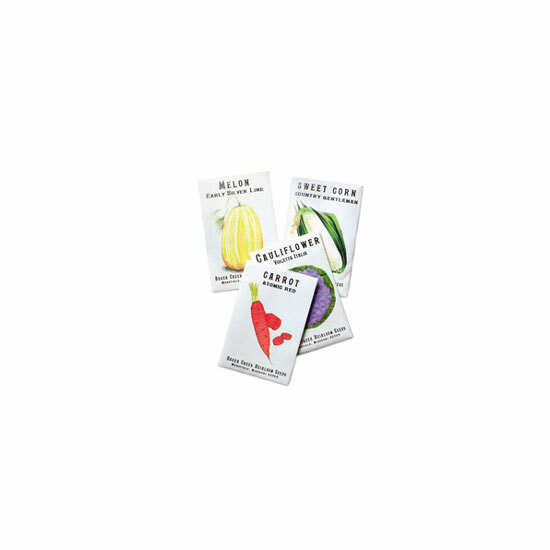 America's oldest continuously operating seed seller, Connecticut's Comstock, Ferre & Co., has a pair of alarmingly young new owners: Jeremiah and Emilee Gettle of Missouri's Baker Creek Heirloom Seeds. In 19th-century-style clothing, the couple sells equally historical seeds like the pre-1870s long scarlet radish. 263 Main St., Wethersfield, CT; 866-653-7333 or rareseeds.com.